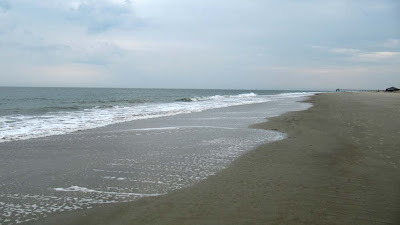 No trip to Savannah would be complete without a trip to the coast to see the Atlantic Ocean. 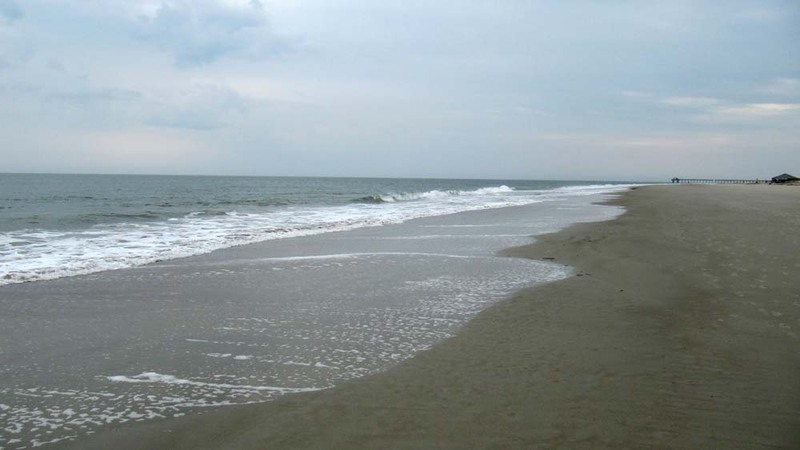 First up we went to Tybee Island and walked along the mostly-deserted beach. The weather was perfect. I liked the personality of Tybee Island. 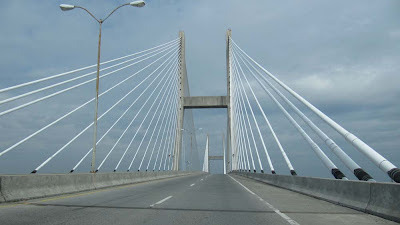 Hilton Head, South Carolina isn't far from Savannah so we went over the bridge to see this place that I've heard about. Hilton Head could not be more different than Tybee Island. From what I saw, the only similarity is that they are both oceanside communities. Hilton Head is beautiful, no doubt about it. It's obviously an area for the wealthy. 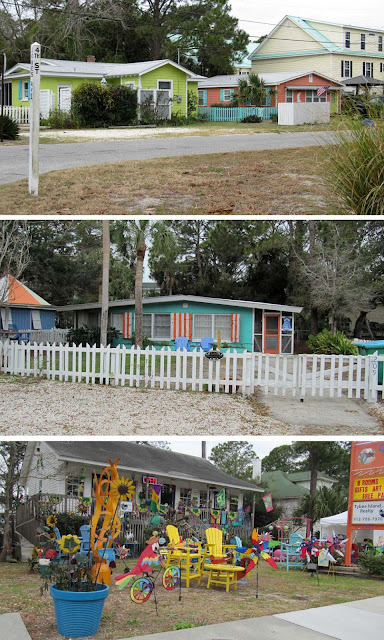 The homes and businesses are all about the same color: shades of beige, light gray, moss green, and they are nestled in among the trees. The result is a very uniform appearance. The local McDonald's looks the same as a municipal building which looks the same as all the other buildings. The residents and businesses must have a lot of rules to follow. I didn't think to take any pictures and I preferred Tybee Island, but that's just me.